Do you think werewolves are a thing of nature? 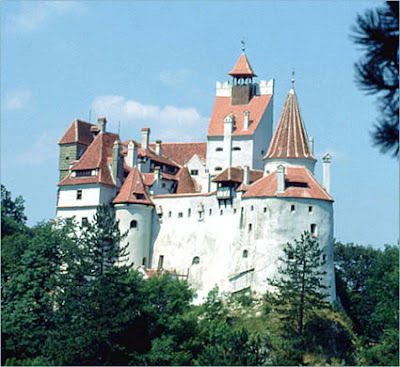 Does Transylvania seem to give rise to legends? What do you know about werewolves?